SMARTech energy are an award-winning company who specialise in energy management and reduction solutions for commercial businesses. Based in Corsham, our team of experienced energy consultants work closely with businesses to help them understand where and when their energy is being consumed; typically reducing energy costs by as much as 50% year on year. 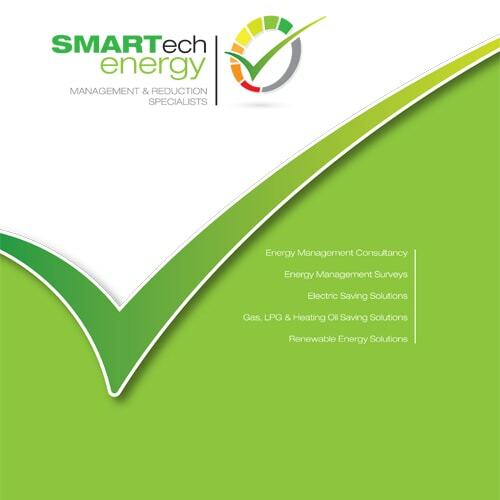 SMARTech energy manage the whole process from energy consultancy, through to installation, maintenance and full project management. With the use of data analytics, we make recommendations to help identify adjustments needed to optimise cost and energy efficiency solutions for electrical, lighting and energy reduction. This translates to providing key services which reduce energy waste, boost profits and cut carbon emissions. As the electrical contractor for The Corsham Business Show, SMARTech energy offers safe, reliable and compliant electrical services for show. For more information on how SMARTech energy can reduce energy waste, boost profits and cut carbon emissions please visit www.smartech-energy.co.uk or email enquiries@smartech-energy.co.uk.